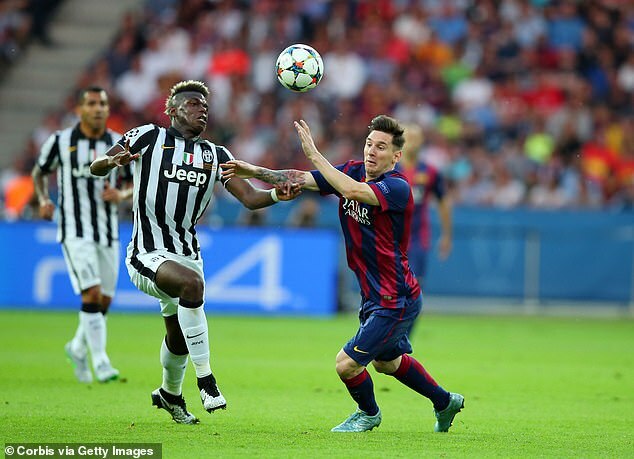 Manchester United may have plenty to fear ahead of taking on Barcelona in the Champions League but for Paul Pogba he is looking forward to facing a team he admires. 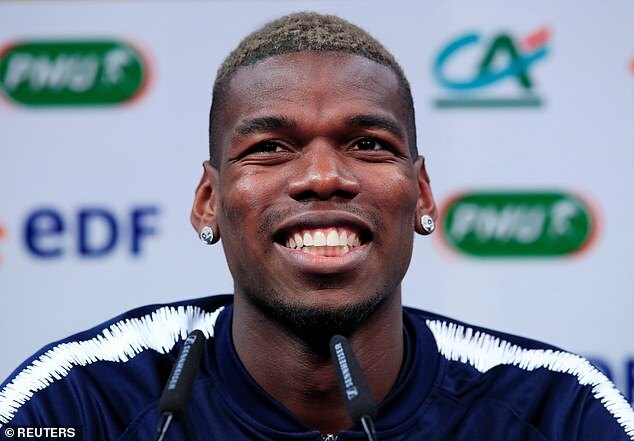 Pogba will line up against the Spanish league leaders in April for United when they face off in the quarter-finals, but the midfielder is relishing the prospect in taking on a side he has huge admiration for. ‘Barcelona are a team I always watch,’ he told Eurosport. ‘You can always learn as a midfielder, I like watching football. Their system, their culture…it can always help me. ‘Barcelona is a great team, one of the best in the world. They have extraordinary players. But the 26-year-old saved his highest praise for Barcelona talisman, claiming that the Argentine star is still at the pinnacle of greatness. 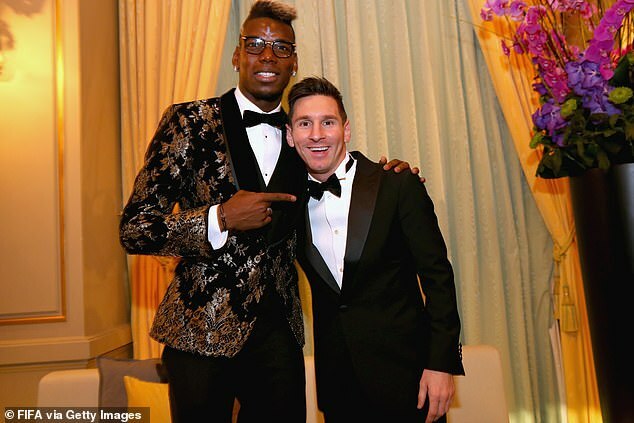 ‘He is the best of all,’ Pogba said of Messi. ‘Barca have great players and, above all, an extraordinary one that is far above the rest. United head into the quarter-final as underdogs but will have hopes of dumping out one of the Champions League favourites having already pulled off one upset. Without Pogba, Ole Gunnar Solskjaer’s side stunned Paris Saint-Germain by coming from behind to win 3-1 in Paris and eliminate the French top flight’s runaway leaders. The Red Devils will now host Barcelona in the first leg at Old Trafford on April 10 before visiting the Nou Camp six days later for the return fixture.